You can park your car and ride a bus in comfort to your destination. Parking is free, all you pay for is the bus ticket, and each site provides hundreds of car parking spaces. Services can operate as frequently as every 12 minutes. The findings indicated that the sign-only 20mph intervention was successful in lowering vehicle speeds. Policy makers are encouraged to implement a careful monitoring of the effects of 20mph speed limit interventions on vehicle speeds in order to enable a meaningful evaluation of potential public health benefits. 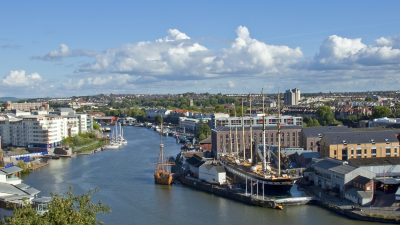 Mayor of Bristol comments on the next steps. Councillors have backed ambitious plans to introduce a clean air zone in Bath, to drive down dangerous levels of pollution and secure long-term health benefits for residents and visitors. 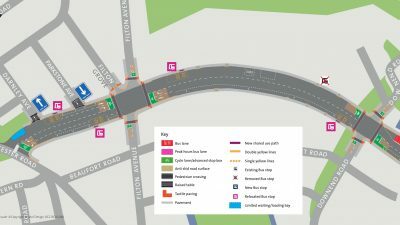 Proposals to improve Muller Road, one of Bristol’s busiest commuter routes, have been put forward in a public consultation which launched on 25th February. 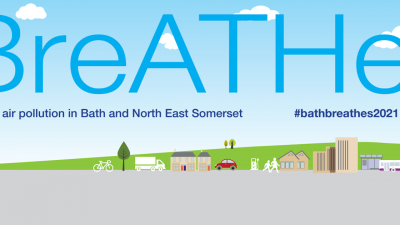 Councillors on Bath & North East Somerset Council are set to meet at a specially convened cabinet to consider proposals for a clean air zone in Bath. 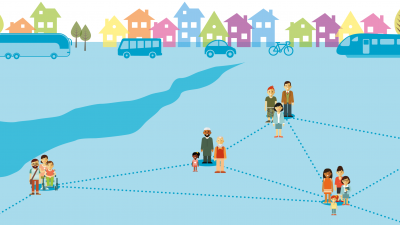 People are invited to give their views on the vision for the future of travel and transport across the West of England up to 2036, through a public consultation which opens today (6 February).